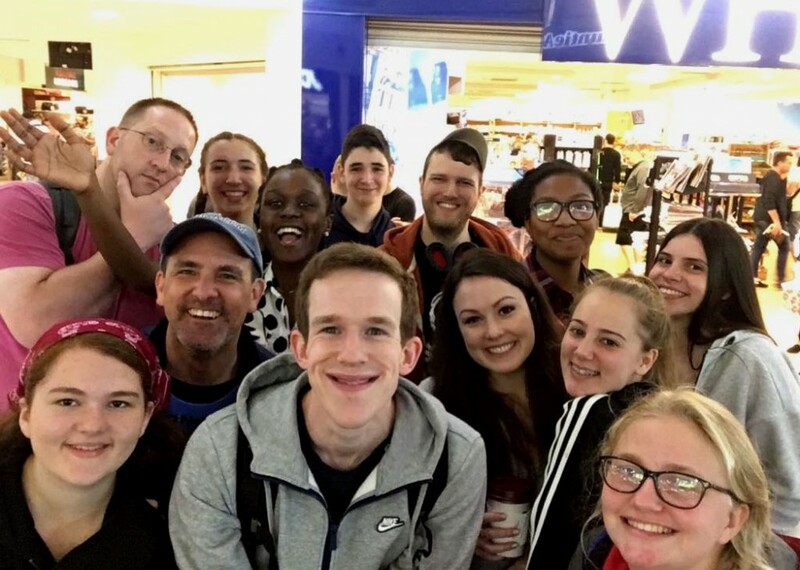 This summer young people from the Furzedown Churches Sunday Youth Ministry will once again be taking a mission trip to Romania to help run activities for disadvantaged children across Targu Mures. The trip will take place from August 2nd - 12th, 2019. They will be accompanied by a team of leaders from the Furzedown Churches, including Rev Rob Powell, led by Youth Minister Sam Talbot. The group will stay in Bed and Breakfast accommodation and eat out each evening. During the day they will work alongside Christian charity 'Impact Romania' to help run Bible stories, sports, crafts, drama, and games in a number of Roma communities. Their time away will also include daily Bible reflections with opportunity to reflect, share and pray together. The young people who attended the trip in 2017 were deeply affected by the experience of mission to those whose lives are so different from their own, and we anticipate that once again this will be a significant experience for all who attend. The young people worked hard to fundraise over £8000 for the Mission trip in 2017 which covered costs and enabled them to leave a gift of £500 to supply the neediest community with clean water for three months. This gift was received with great emotion by the beneficiaries in the poorest community they served. They hope once again to do the same this summer. Please support them in their fundraising efforts in any way you can. Thank you so much. Please view a video of the 2017 mission trip at the top of the page.